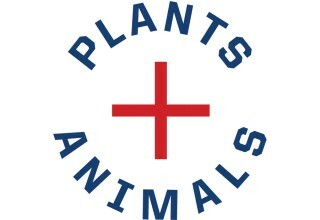 Visionary CPG Incubator launches multi-texture, nutrient-dense snack company that combines plant + animal ingredients. New York, NY, February 28, 2018	(Newswire.com) - ​​​​​​​Born Wild Brands, a visionary incubation and advisory firm founded by Zubin Mehta, announces today the launch of UNION, a revolutionary whole earth snack company that brings together cutting-edge, whole food plant and animal ingredients, globally-inspired flavors and above all, an awareness of where food comes from. Co-founded by husband and wife Caroline and Zubin Mehta, UNION's ground-breaking bites and bars combine regenerative plant and animal proteins with nuts, seeds, and grains to create multi-texture, nutrient-dense bites that provide balanced nutrition and unique, complex deliciousness. "Our mission is to bring things together. 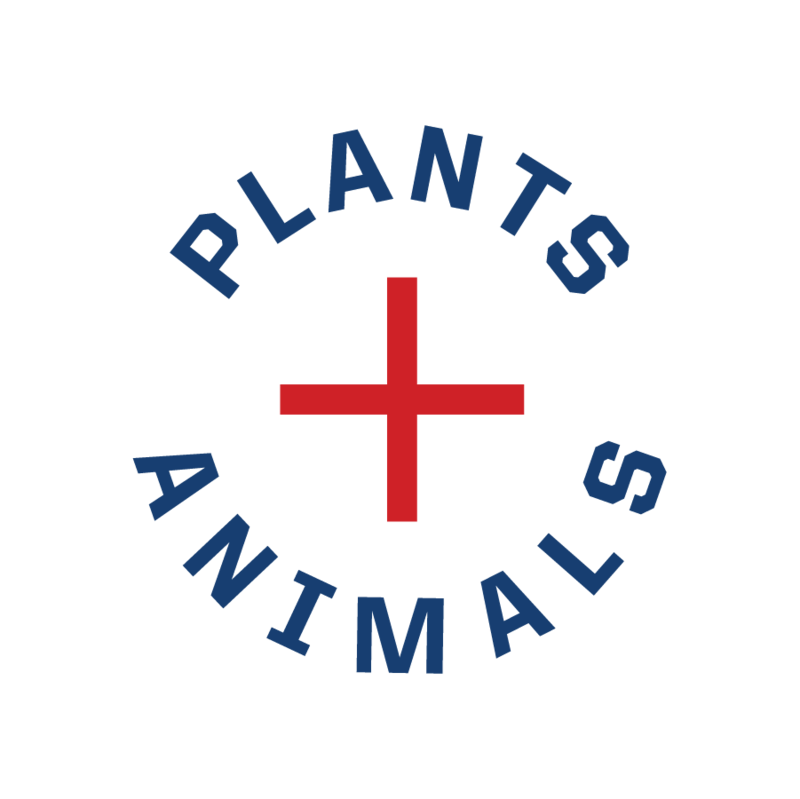 By bringing plant and animal ingredients together into satiating snacks that are high in whole food proteins and low in sugar and by sourcing regenerative and biodynamic ingredients for our snacks, we are ensuring that our snacks not only rejuvenate you, but also regenerate the earth." said Zubin Mehta, Co-Founder and Union Chief of UNION. "We are thrilled to launch a line of bars and bites that we believe are next level snacking -- complex, delectable flavors with a multi-textured mouthfeel that truly satiates your hunger." 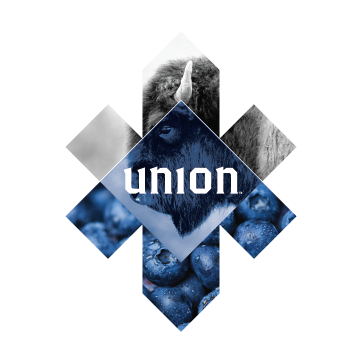 UNION ​will be launching with a line of three bites -- Blueberry Bison Cacao, Bobotie Biltong Mango and Pineapple Pork Sriracha, as well as three bars -- Bison Cranberry, Duck L'Orange and Sweet & Hot Pork. Taking inspiration from global cuisines across the world, UNION utilizes dynamic and unique flavor combinations and ingredients to create delightfully surprising and delicious bites. "In a time when food tribes and free-from diets have created extremes, we love that UNION is inclusive with its ingredients as it is in its mission. 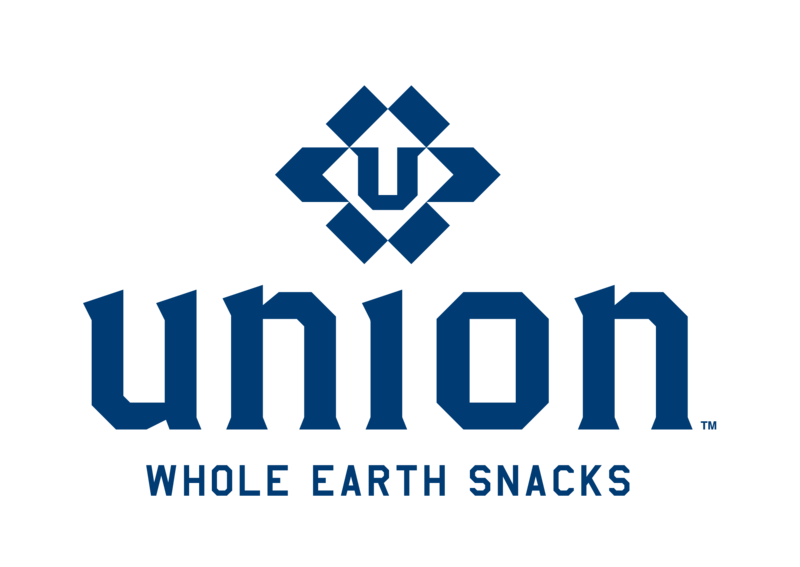 By bringing together the Earth's best ingredients, UNION has created an entirely new type of snacking experience -- one that's as gratifying as it is tasty." "In a time when food tribes and free-from diets have created extremes, we love that UNION is inclusive with its ingredients as it is in its mission." said Greg Fleishman, Co-Founder and CEO of Purely Righteous Brands and an Advisor to UNION. 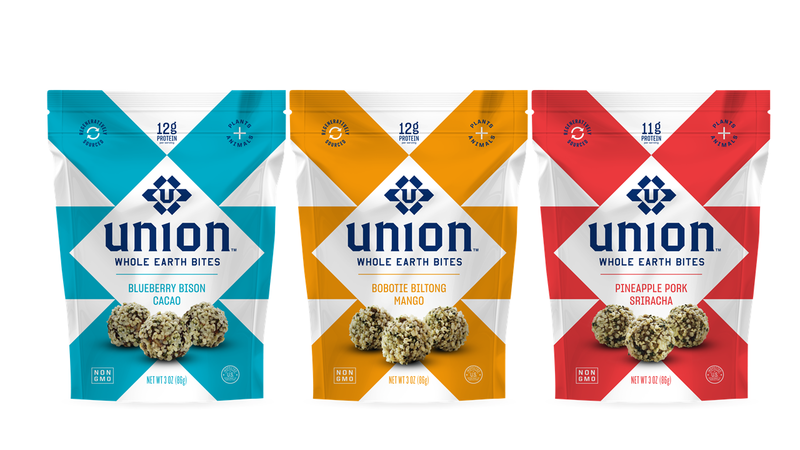 "By Bringing together the Earth's best ingredients, UNION has created an entirely new type of snacking experience -- one that's as gratifying as it is tasty." In partnership with the Savory Institute, UNION is also pleased to announce that it is a Frontier Founder of The Savory Institute's Land to Market Program™ which will bring the world's first verified regenerative sourcing solution for meat, dairy, wool and leather to the market. This ground-breaking program will bring outcome-based verification of the regenerative agriculture movement direct to the consumer. "When we set out to create UNION, we wanted it to not only be about changing the way we eat, but also about changing the way food is made and its impact on our planet." said Caroline Mehta, Co-Founder of UNION. "By partnering with the Savory Institute and building out a regenerative supply chain, we can create better food and heal our soil at the same time." UNION's line of bites and bars will officially launch at the Natural Products Expo West Show in Anaheim in early March and will be available via retail and online channels in Q2 of 2018. 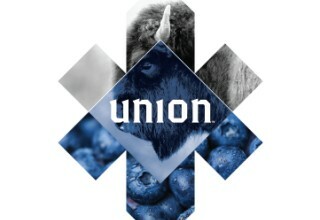 For more information about UNION, please visit www.unionsnacks.com, contact us at sales@unionsnacks.com or follow us on Instagram, Facebook, Pinterest and Twitter at @eatunion. For more information about Born Wild Brands, please visit www.bornwildbrands.com. 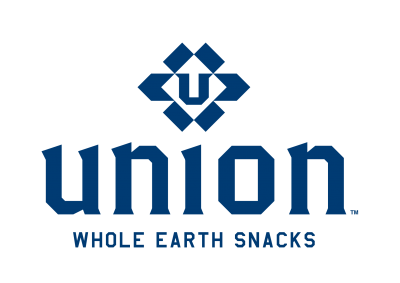 UNION makes revolutionary whole earth snacks that bring together cutting-edge, whole food plant and animal ingredients, globally-inspired flavors and above all, an awareness of where food comes from. Our multi-texture, nutrient-dense snacks provide balanced nutrition with unique, complex deliciousness. High in protein, low in sugar -- our bold flavored bites and bars are unlike anything you've ever had before. By sourcing regenerative and biodynamic ingredients, our snacks rejuvenate you and regenerate the earth. Born Wild Brands is a boutique advisory firm focused on incubating and partnering with emerging food, beverage and beauty brands. Through a hands-on, focused approach, we work with founders and entrepreneurs on all aspects of their businesses. As former founders, operators, investor and bankers, we understand companies from all ends of the spectrum and are uniquely qualified to position companies for long-term growth, sustainability and success. We are deeply passionate and fearless foodies who love what we do and get a thrill out of working with founders and entrepreneurs to help turn their visions and dreams into reality. Savory Institute's Land to Market is a grassroots program that allows every participant in the agricultural supply network to regenerate the land on which we all depend. This program brings together leading ecologists and soil scientists, farmers and ranchers who produce food and fiber, brands and retailers who source livestock-derived supply, and consumers who buy food and fiber products at retail. The program has three areas of emphasis: recognizing farmers and ranchers for their positive ecological outcomes; providing sourcing solutions for conscientious brands and retailers; and empowering consumers to "vote" for a regenerative future through their purchase power. Ultimately, Land to Market will enable a shift toward a regenerative agriculture that builds soil fertility, stimulates carbon uptake, promotes water retention and supports biodiversity. 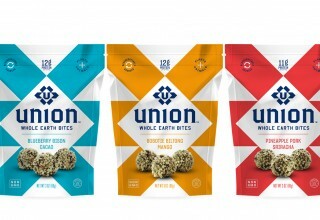 UNION makes revolutionary multi-texture, nutrient-dense whole earth snacks that bring together cutting-edge, whole food plant and animal ingredients. By sourcing regenerative ingredients, our snacks rejuvenate you and regenerate the Earth.